Showing results by author "Bill Craig"
In the middle of the South Seas is the island of Motugra, so named by the natives. It has the only deep water port in this island chain. 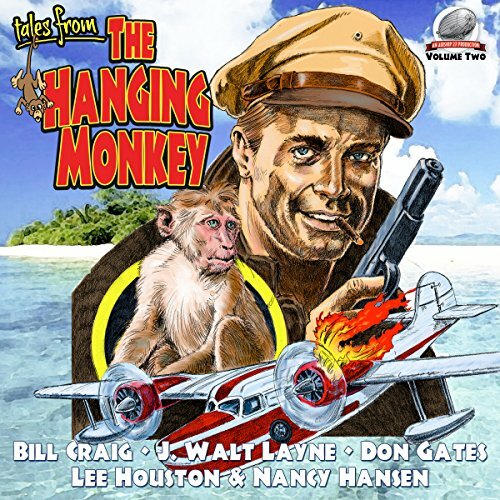 On Motugra you'll find The Hanging Monkey, an inn and bar owned and operated by Irish ex-patriot Corky O'Brien. Here gather some of the most colorful rogues, scalawags, and pirates ever to ply the trade routes of the Pacific during the late 1930s. 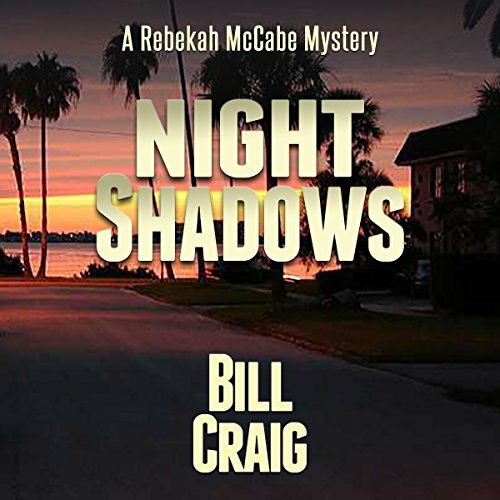 When Caroline England first walked into her office with a wild tale of being followed and feeling that someone had targeted her for murder, Rebekah McCabe really didn't believe her. But the money was real enough and there was enough of it to make her a believer, at least long enough to investigate. Caroline was a hostess at Club Prana, a five level nightclub featuring everything from hip-hop to reggae. The night before she had nearly been shoved over a balcony rail. Could it have been an accident? 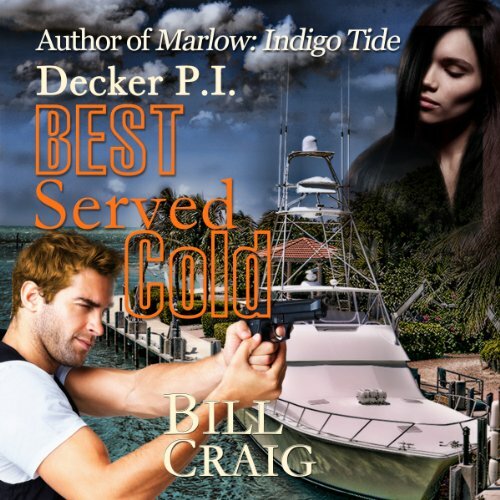 When a boat explodes in the Scorpion Cay Marina with one of Sam Decker's oldest friends on board, Police Chief Monica Sinclair knows that there is no way she will be able to keep the former DEA agent turned Private Investigator out of the case. 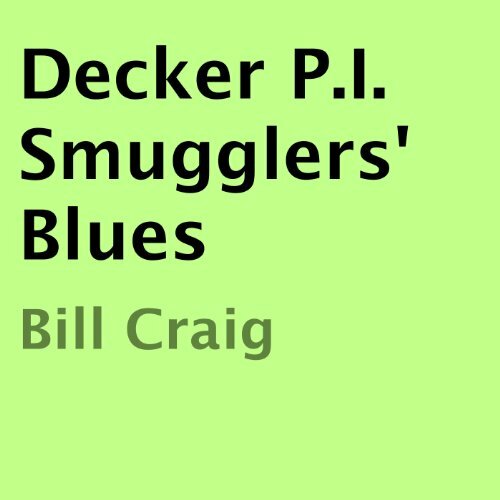 When evidence turns up incriminating the man in a drug case, Sam Decker smells a rat. 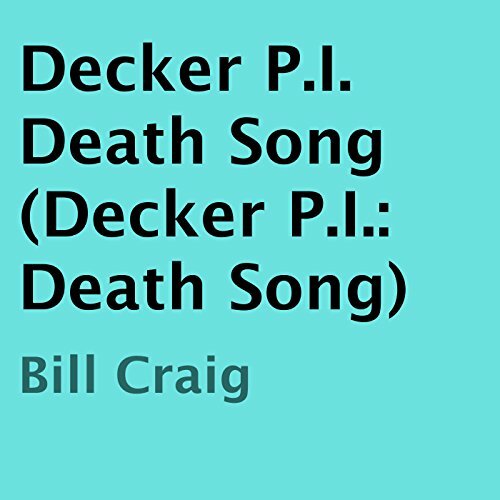 Then when the widow arrives on the island and more dead bodies start turning up, Decker knows that someone is turning up the heat! 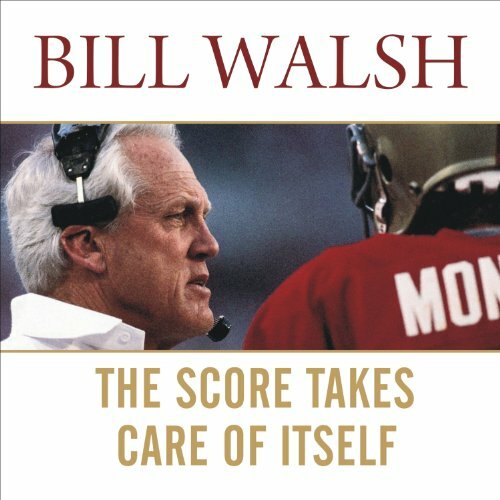 By: Don Gates, J. Walt Layne, Nancy A. Hansen, Bill Craig, Lee Houston Jr. When her baby sister shows up on Scorpion Cay, Police Chief Monica Sinclair is initially pleased. Until she finds out that her sister is on the run from a drug deal gone bad in Columbia. Monica knows she needs unofficial help if she wants to keep her little sister alive and out of jail. Monica does the only thing she can and enlists the help of her former lover, Ex-DEA agent turned Private Investigator Sam Decker to help her sister out of her deadly fix. 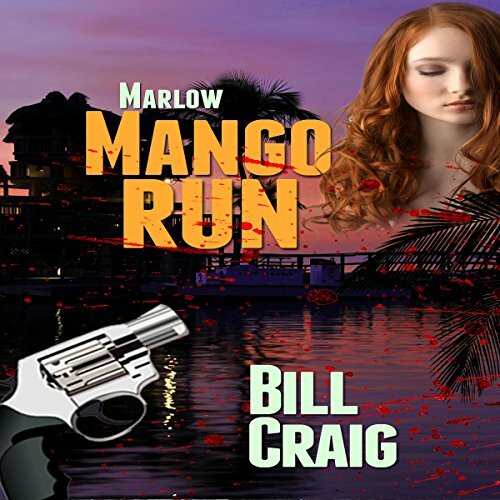 In best-selling author Bill Craig's second entry in his Marlow series, a woman is washed up on the beach, battered and beaten, clutching a small leather sack and no memory of who she was. But Jorge Leone recognized what was in the sack and knew it meant trouble was blowing into Key West. 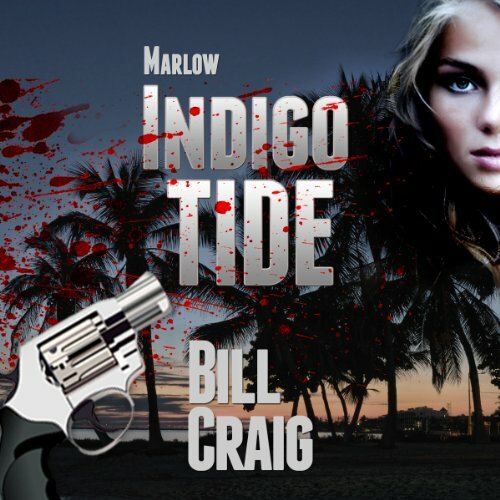 He hired Marlow to find out who the girl was and where she had come from. 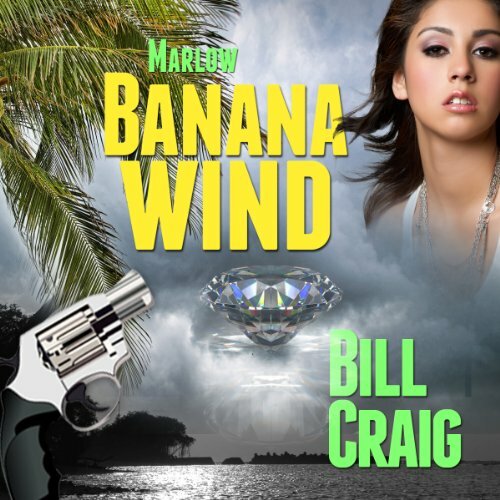 As Marlow works the case, he finds himself being blown about in a Banana Wind as a storm of violence descends on Key West! 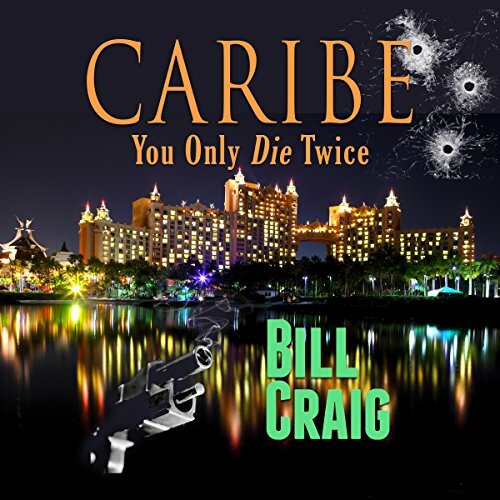 When a dead US Intelligence agent washes up on Nassau, it gets the authorities' attention. Especially since he was reported killed 10 years before in Europe. The Caribe team is tasked to look into this mystery, which is personal for Nick Storm since he was the man's backstop in Croatia. But on arriving in Nassau, they discover that the twice dead agent is only the tip of the iceberg as they race to stop S.H.A.D.E. from selling a stolen nuclear device to ISIS! Russian warships are arriving in Cuba and the president wants to know why. Nick Storm and the Caribe team are instructed to find out! 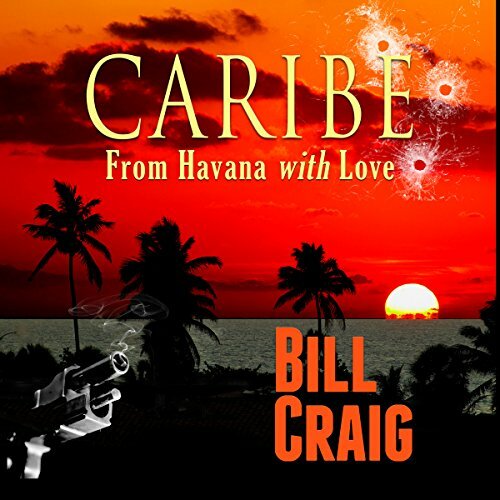 While Maya and Julio head for Cuba, Nick Storm and Liza Breton are dispatched to Venezuela where a coup is in the making. Are the Russian ships being sent to offer aid to the embattled leader of the South American government? Or are they there for a far more sinister purpose? One that could ignite into World War Three? 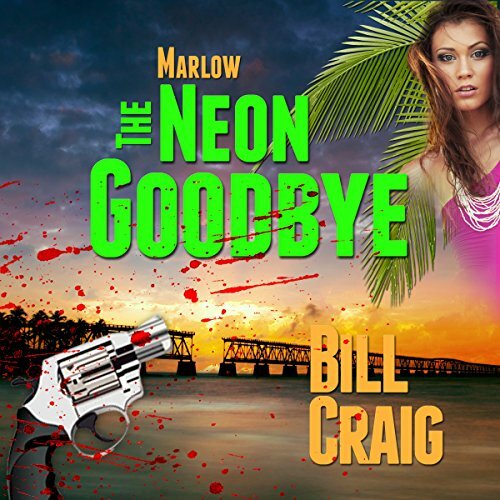 Detective Rick Marlow is at it again, solving crimes in Key West, getting his act together. He had cut down to five cigarettes a day and only occasionally anything stronger than beer to drink. He was running nearly half a mile now, a long way from where he had been before he got shot. So when he gets a new case, he's not prepared for the violence that's sure to follow. As a cop, Joe Collins knew there were bad people out there - serial killers, monsters that needed to be caught... and eliminated. 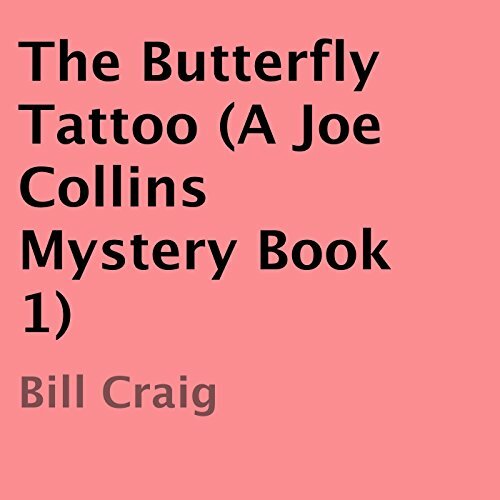 His vigilante brand of justice makes for exciting listening in this new mystery series that will etch itself into your imagination like a tattoo. 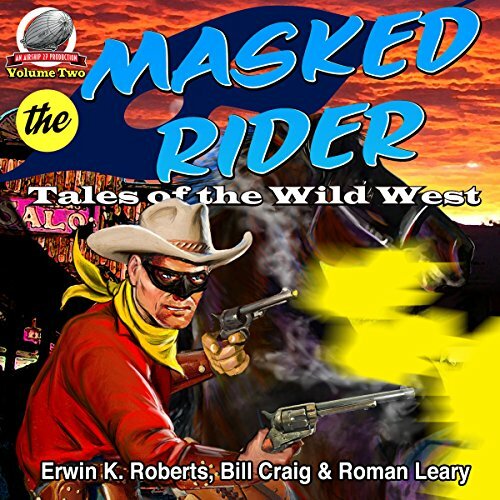 He awakened in a burnt out wagon train below the Rockies with no memory of who he was. There was nothing to tell him either. 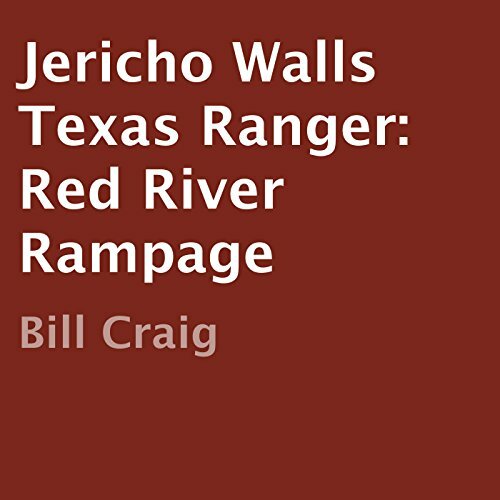 So he took the name that Texans called unbranded cattle and made his way into the mountains to try and carve out a new life for himself in the wild west. 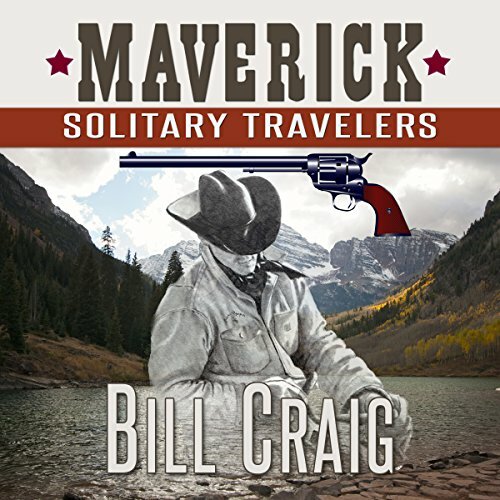 However the man calling himself Maverick has enemies on his back trail anxious to put a bullet in his back and the only thing keeping him alive is courage and a deadly hand with a gun. When Hannibal Tucker Rides into Wolf Creek he is not looking for trouble - but it seeks him out anyway. 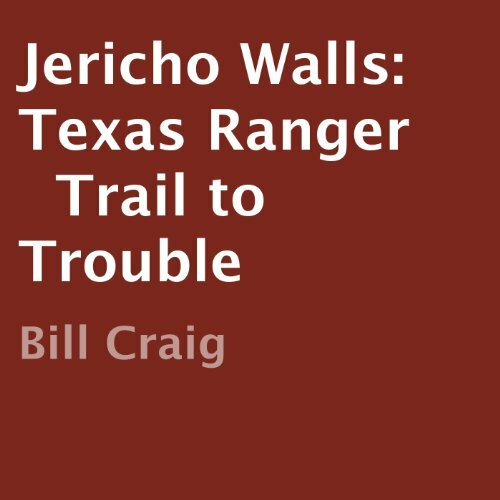 Soon he finds himself caught up in a range war not of his choosing until he ties in by becoming half owner of the ranch caught in the middle. 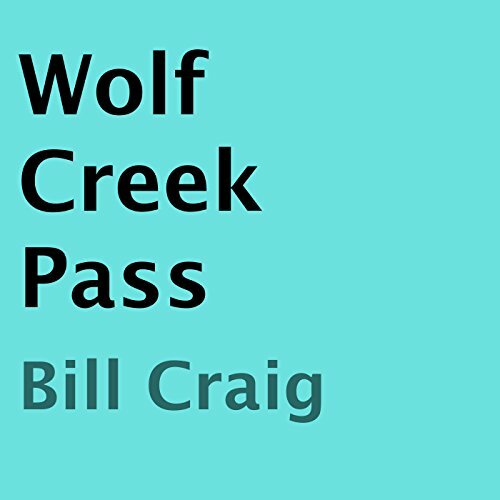 Now, with trouble on both sides, Tucker calls in his old pals from the Lazy T - and then things explode in Wolf Creek Pass! 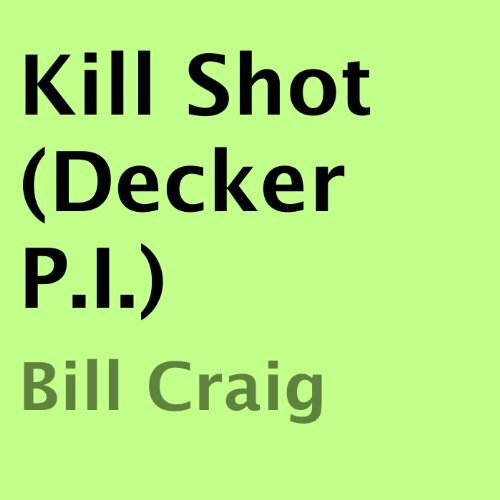 After the autopsy reveals that the bullet that killed her was fired from Sam's gun, Decker is on the run, a fugitive from the law. Trying to find out who killed Rita and clearing his name seems like an impossible task, especially when a small army of hitmen arrive looking to make sure Decker doesn't off the island alive. His search will lead him to an old enemy, one who feels that revenge is a dish best served cold!